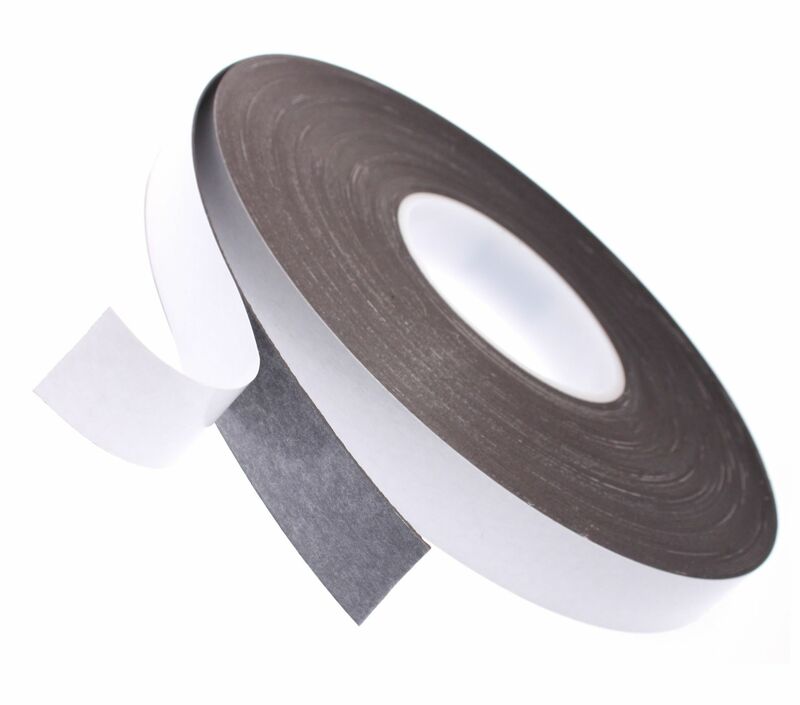 We are proud to offer our 0.75mm thick self adhesive magnetic tape to you. 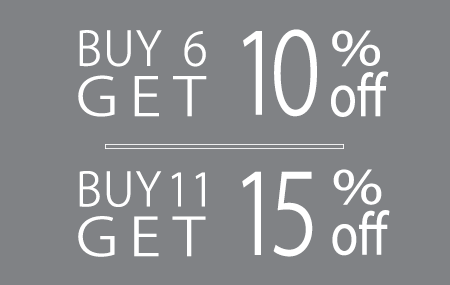 This flexible medium is ideal for a multitude of commercial and domestic mounting applications. 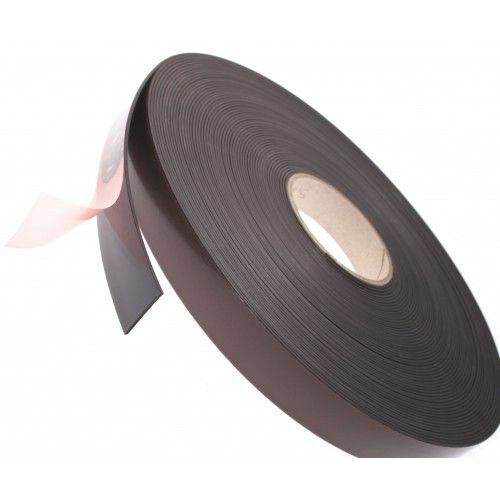 Our magnetic tape is backed with a high tack acrylic based tissue tape so there is no comprimise on adhesive quality. 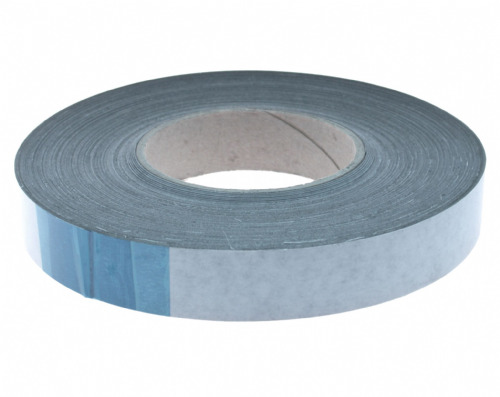 This tape is ideal for fridge magnets and card making. 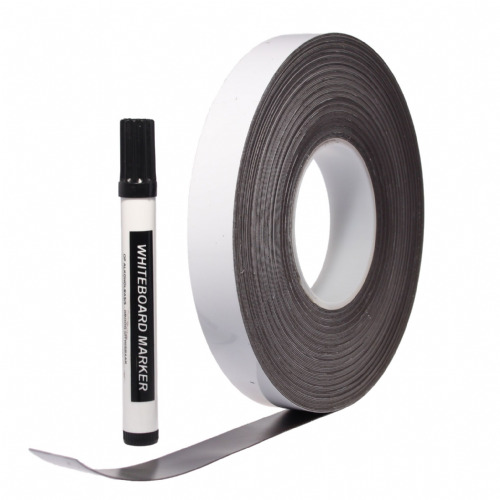 Simply peel off the white silicone paper liner and apply to your product making it instantly attracted to any ferrous (steel) based surface. 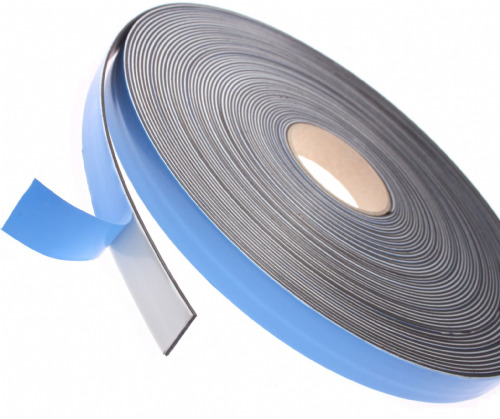 Easily cut your magnetic tape to a desired length with scissors or a craft knife.